The Joy Formidable have always had an insatiable curiosity for new ideas. Whether that's switching up their production team or working on Welsh language music, the rock trio continually surprise. New album 'AAARTH' will be released on September 28th, with lead track 'The Wrong Side' online now. The visuals are a trippy counterpoint, a psychedelic feast that finds the three-piece working with a Stateside creative team. 'AAARTH' is set to be released on September 28th. 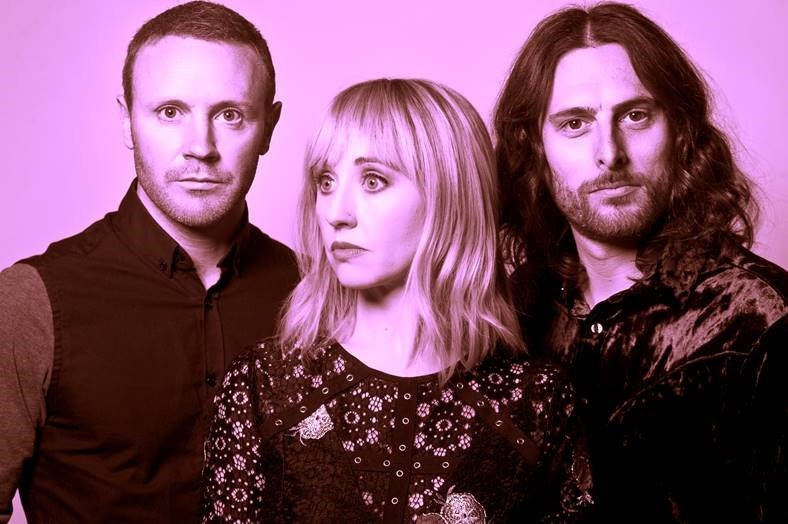 For tickets to the latest Joy Formidable shows click HERE.